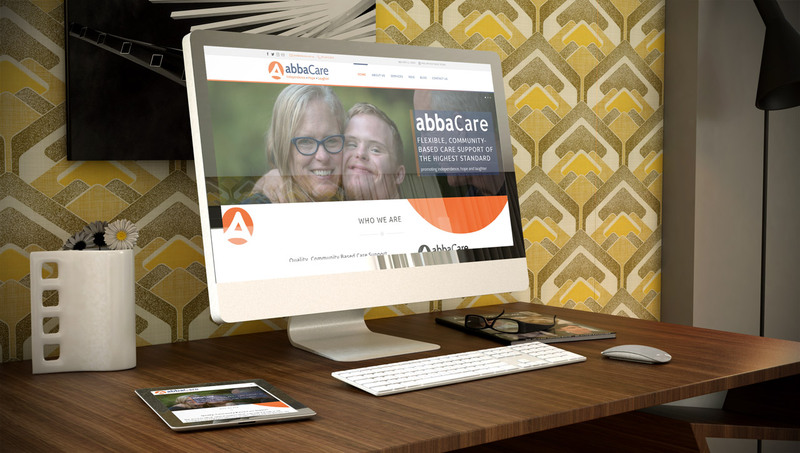 abbaCare is an organisation that has family values as a service delivery model. At abbaCare, they work in partnership with participants, carers and families at large. Their mission is to promote Independence, Hope & Laughter.